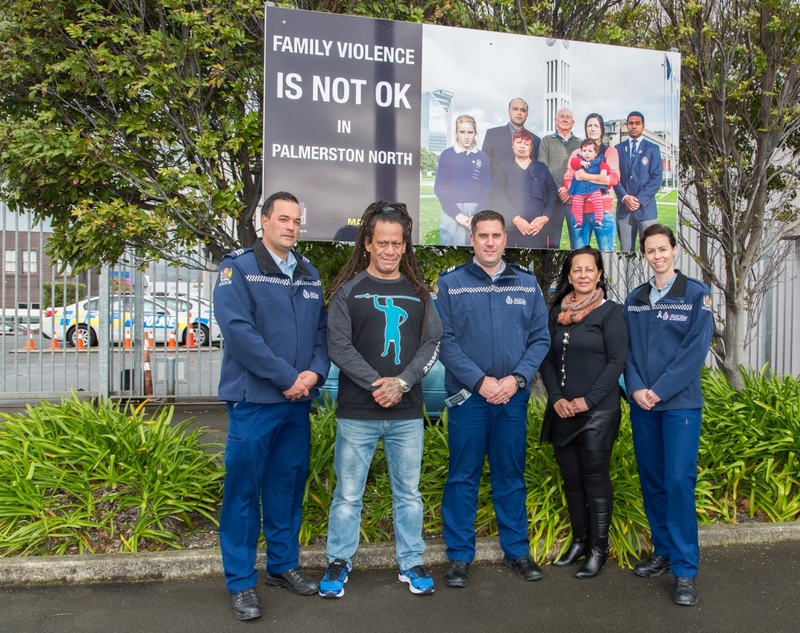 Whānau Tu, Whānau Ora—Standing together has a focus on building positive whanau relationships to reduce family violence. Whānau Ora Navigators use Te Ara Whānau Ora as a strength based process that supports whānau to identify their own goals and aspirations. 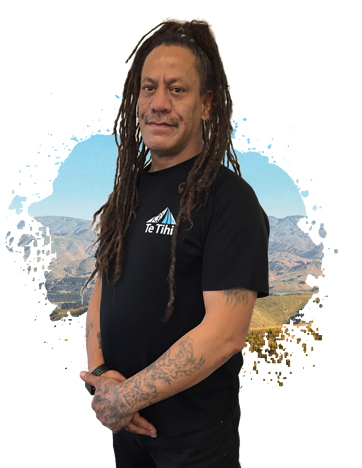 Whānau are supported to address areas of concern in their lives by tapping into and reinforcing their own individual and collective knowledge and strengths. Through this process a plan is created that supports whānau to excel.